It is a delight on our part to announce that Ms. Anwesha Tripathi, a student of Jadavpur University chose Mukti’s NaRkEl Project and Mukti Community Development Fund (MCDF) Project to conduct her research paper for her post-graduation degree in Commerce. We are proud to announce that she was awarded the BEST PROJECT-2018 for “The Rising Sun of Sunderbans- MUKTI” and GOLD MEDAL for being the university topper. 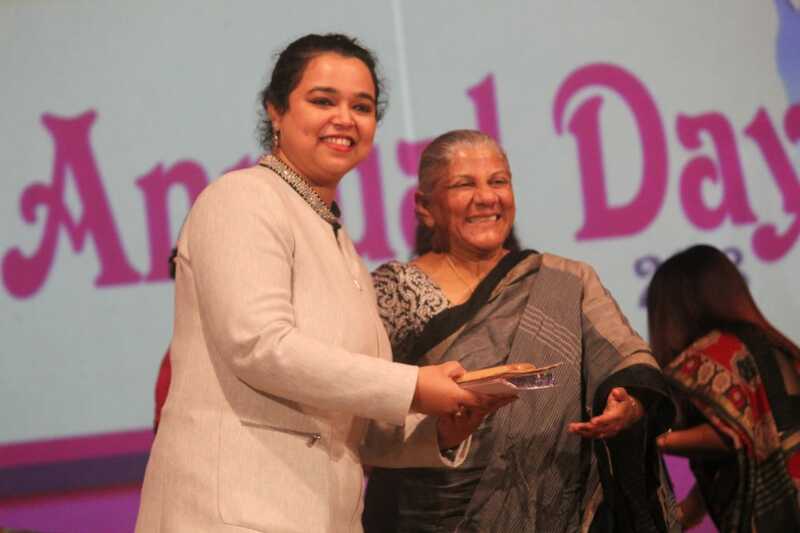 She received the best paper award from Ex-Chief Justice of Kolkata High Court, Smt. Nadira Patherya, on 12.10.2018 and Gold Medal from Shri Keshari Nath Tripathi on 07.02.2019. Mukti always strives to partner with researchers and bring value through its projects. We are thankful to her for choosing our project for her research paper. This is our pleasure to be a part of her success.